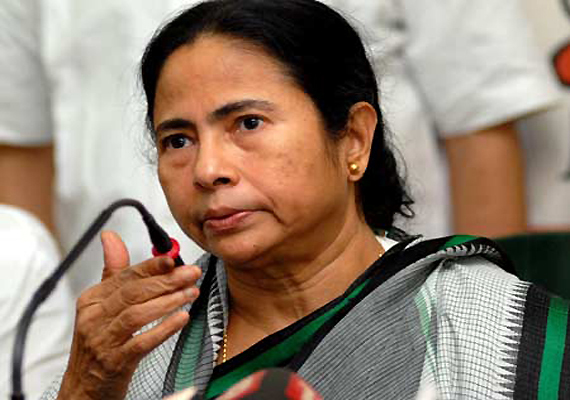 West Bengal Chief Minister Mamata Banerjee paid homage to Indian music legend R.D. Burman on his 76th birth anniversary on Saturday, saying he was a “magician of melody”. “Homage to magician of melody, Pancham Da (RD Burman) on his 76th birth anniversary. His music touched our souls & filled our hearts with joy,” Banerjee posted on Twitter. Remembering Burman, fondly called Pancham Da, a host of prominent figures from the Bengali film industry also paid rich tributes. National Award winning actor Prosenjit Chatterjee tweeted about the stylish music composer who passed away in 1994. “The stylish Pancham da. A very happy birthday to the legend. your songs will always make our day,” said Chatterjee. Burman’s vast body of work includes timeless classics like “Chura liya hai tumne jo dil ko”, “Ek main aur ek tu” and “Tere bina jiya jaaye na”.